Associate Professor and Director of Graduate Studies, Dr. Patrick Anderson, has won the 2018 Qualitative Book Award from the International Congress for Qualitative Inquiry (ICQI) for his latest book, Autobiography of a Disease (Routledge, 2017). ICQI’s mission is to facilitate the development of qualitative research methods across a wide variety of academic disciplines. In addition, it provides leadership to demonstrate the promise of qualitative inquiry as a form of democratic practice, to show how qualitative inquiry can be used to directly engage pressing social issues at the level of local, state, national and global communities. 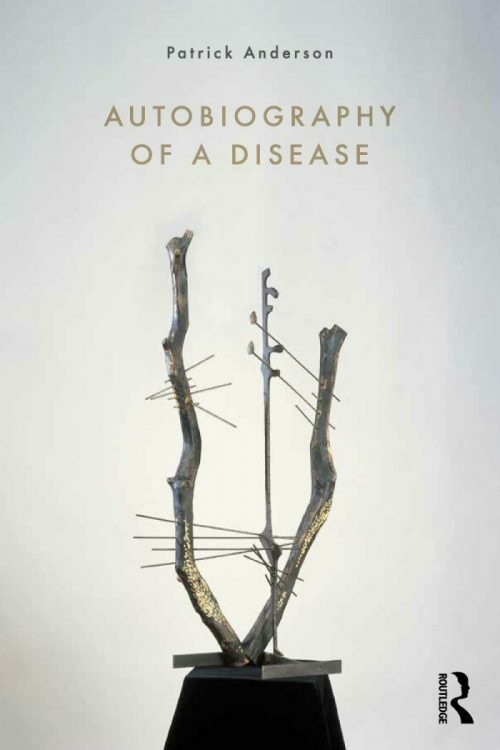 Patrick Anderson’s Autobiography of a Disease offers a rare and much-needed view of illness that binds the political economy of American medicine to the personal and interpersonal work of healing. With precision and poignancy Anderson offers a harrowing narrative of disease as a communal event linking human and nonhuman agents, moments of peril, and moments of grace. It is an unflinching, creative, and utterly compelling account. Everyone who has been — or will be — a patient or a caregiver should read this book.